engagement, and conversion of your brand in China today. Access premium video influencers accoss all advertising categories. 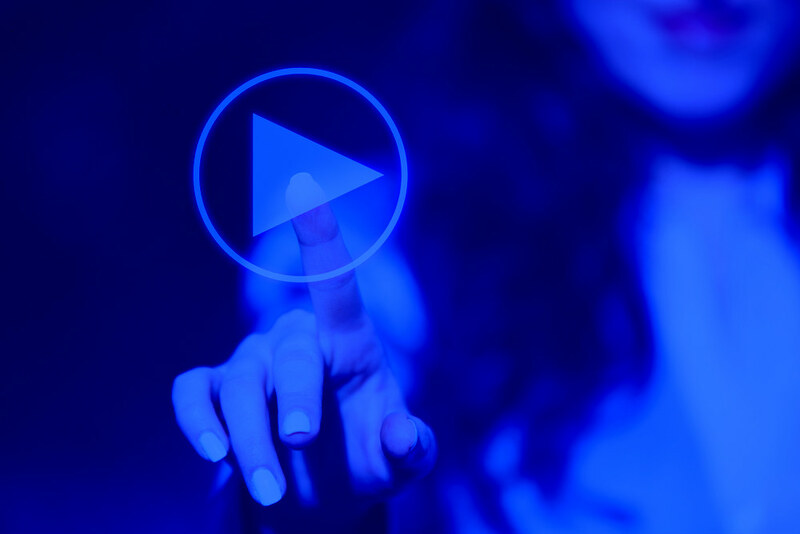 Optimize your video campaigns with our suite of video products. Utilize proven path to conversion video campaigns. Improve campaign effectiveness through data insight dashboards. 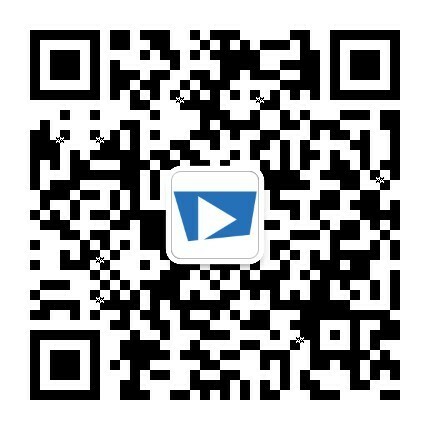 Yooya is the largest independent Video Ad Marketing Platform in China.We connect brands and agencies to video content creators facilitating the buying and selling of advertising space across all devices in a brand-safe manner. suite of products which include, Branded Video Content, Video Product Placement (live and/or digital), Social Video Marketing and Path to Conversion products. Access 100s of the top Chinese Influencers from all major advertising categories - from beauty, fashion and cosmetics to travel, gaming and cooking - and many more. Monitoring video campaign effectiveness through data intelligence and analysis will improve your brand engagement and conversion KPI's.